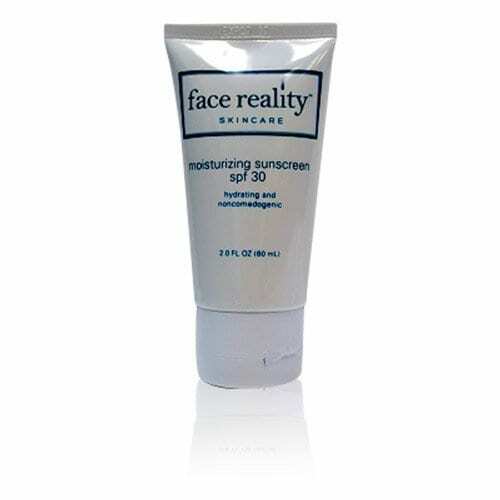 An oil and PABA free, moisturizing SPF that will not clog your pores. It has been formulated with a broad spectrum of sunscreens, which allows it to offer excellent protection from sun and photo-damage. Titanium Dioxide adds extra protection against ultra-violet light. This is a broad spectrum sunscreen that blocks UVA and UVB rays from damaging your skin.